Our range of products include air conditioner brass fittings and split ac mounting bracket. 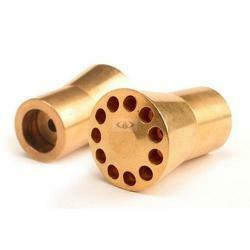 We are offering Air Conditioner Brass Fittings that are procured from certified and reliable vendors. We provide the Split AC Mounting Bracket according to the customer requirement.